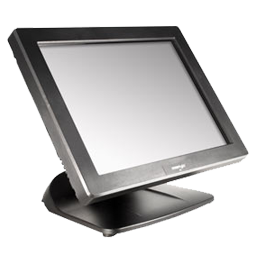 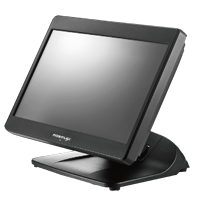 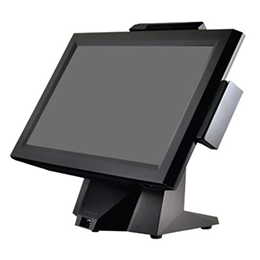 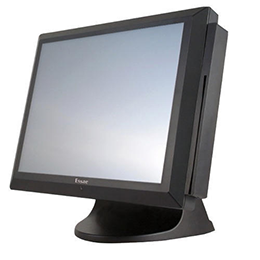 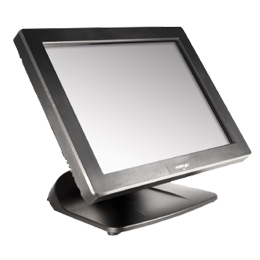 Streamlined design equips with a foldable base; PS-3316E provides users with unmatched flexibility to adjust the screen to a height and angle depending on the application. 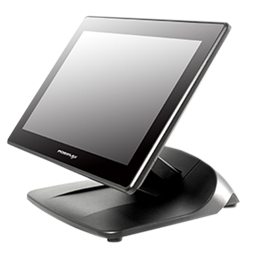 With the beautifully sculptured slim body, sexily curved base stand, Posiflex XT-4215 looks right at home at any elegantly decorated store. 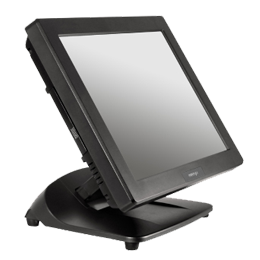 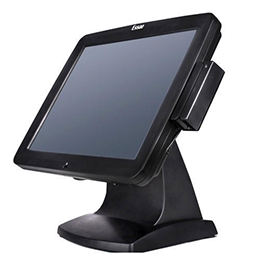 XT-2614Q is POSIFLEX's answer to the raising demands for the Android based POS terminal with all the features and capabilities of a traditional POS.